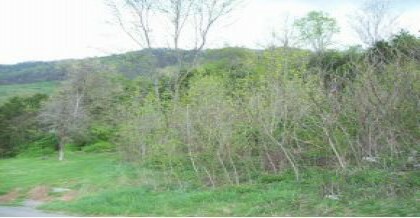 8 acres of sloping and mountainous surveyed land. Previously part of large active farm. 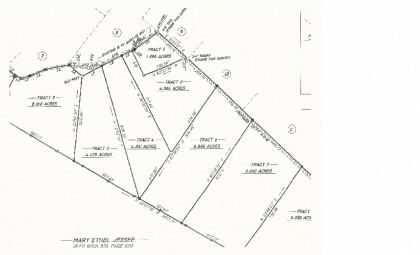 This tract would be perfect for your dream home or mini farm, or maybe you prefer a log home. Breathtaking views of Deep Springs area valley and mountains. Public water at road. Conveniently located ust of Veterans Memorial Hwy (St.Rt. 58 4 -lane) midway between Big Stone Gap and Pennington Gap, VA.
DRIVING DIRECTIONS: From Big Stone Gap toward Pennington Gap approximately 9 miles starting on Wood Ave past museum and continuing out of town. 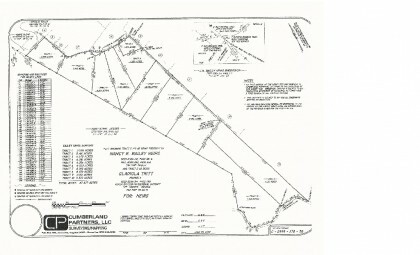 Street changes to Pennington Gap Hwy (St.Rt. 58) at edge of town limits and changes to Veterans Memorial Hwy at Lee County line. Make a U-turn at Old Woodway Rd. and immediately turn right onto Nancy Bailey Rd. Go approximately 3/4 mile. Property is on left side of turn around on paved road at top of hilland continues to fence on lower side of wood sided house. Sign posted.